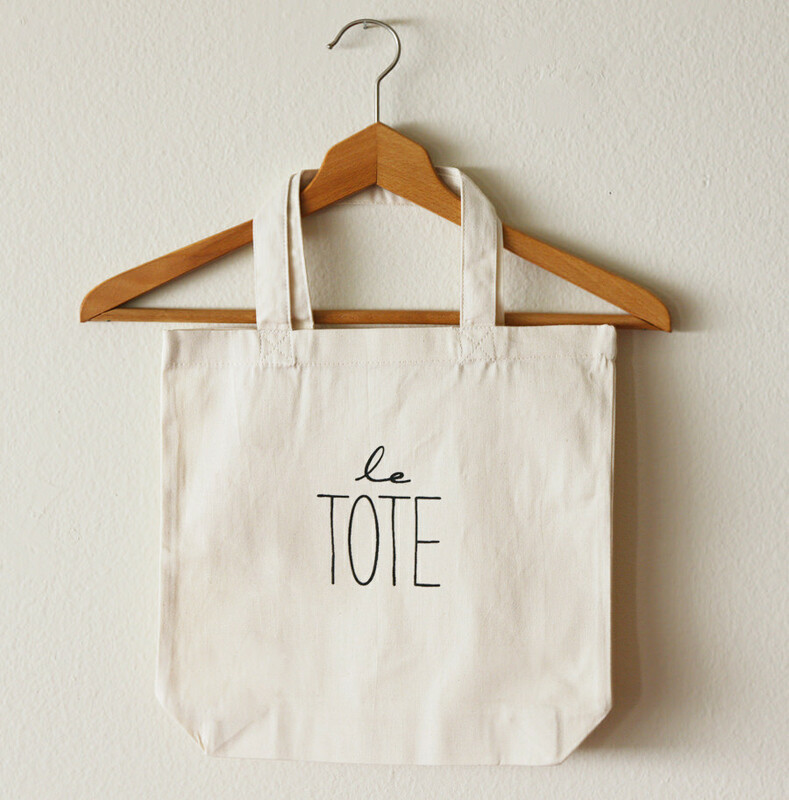 There’s no need to pay a premium price for a tote bag when you can create your own at home. Flaunt your travel style with your own custom carry on tote bag! These DIY beauties can carry your laptop, reading book, in-flight snacks, and keep you looking stylish all from one bag. If you do a lot of traveling, or just want to spice up your travel style, this DIY carry on bag tote project is perfect for you. Read on to discover how to create your own DIY carry on bag in 10 simple steps! + Fabric A (30 x 82 cm; including seam allowance). This fabric is what will appear on the outside of your tote—keep this in mind when selecting your fabric. + Fabric B (30 x 82 cm and a 30 x 18 cm piece) will be your lining fabric. Typically, this is a darker fabric to cover up any inconsistencies inside. + Strap for the handle. For this piece, you can go for a fun look by using ribbon, or a chic look with leather. Now that we have all the materials and tools covered, it’s time to dive right into making your very own carry on tote bag! This easy 10 step instructional DIY guide will walk you through the basic steps of the process. Remember, this is your bag, so create it how you want! Cut two large pieces of fabric, as your pattern template dictates. This should include both Fabric A and Fabric B. This can be a nerve-wracking first step, but hang in there! Move the freshly cut Fabric B to the side. Pin the smaller (30 x 18 cm) piece of Fabric B to Fabric A, hitting it exactly in the middle of Fabric A. This piece will become the outer bottom of your stylish new bag. Optional: use an iron to flatten Fabric B down over Fabric A for the cleanest appearance before pinning it down. Step 3: Let the Sewing Begin! Now that Fabric B is pinned on the middle of Fabric A, begin sewing these together. This is usually when a good playlist comes in handy! Now it’s time to work with the large piece of Fabric B that you set aside after cutting from the pattern. Fold Fabric B in two and then stitch the side edges together. Leave the top open. To create that tote bag volume look, you’ll need to stitch the lower corners of the bag together. 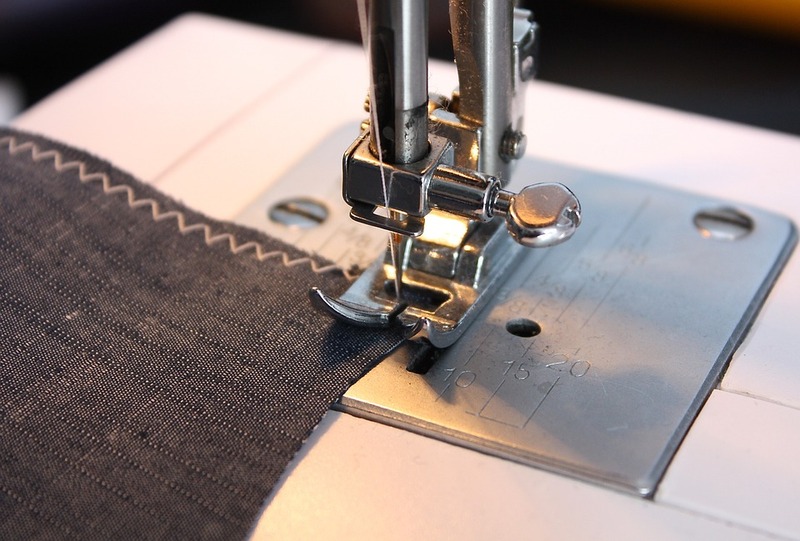 Do this by placing the two side seams on top of each other, resulting in a triangular fold. You should now have a little triangle at the base corners of the lining. Repeat Step 5 with Fabric A, the outer fabric. Place the lining fabric inside the outer fabric. Make sure everything is correctly positioned together. Sew the top of Fabric A and B together around the edges, then flip the bag inside out. Grab the eyelets and rivets. Place two on one side, cut the hole, and hammer into place. Flip the tote over and repeat on the other side. This is where the handle will be, and you’ll want everything to be even. Here is the fun final addition! Add the handles of your desire! If you choose leather handles, use the rivets to hold the ends down on the tote. If you are using ribbons, you may want to stitch the ribbon ends to the tote itself, or you could tie a fancy knot at the end to prevent the ribbon from falling out of place. This is your personalized carry-on tote bag, so get creative with it! Congratulations! You just made your very own tote bag. Carry around this one-of-a kind beauty with you on your next travel adventure. 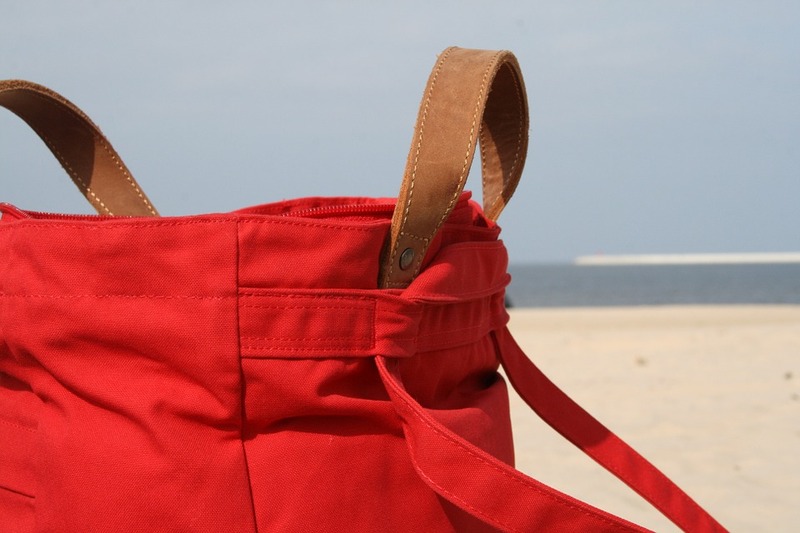 If you know someone who loves to travel, this DIY carry on tote bag would be a great gift. Easy to gift wrap, a custom tote is the perfect gift for someone on-the-go. Have fun creating your own DIY carry on bag and use a bit of creativity to design your own unique styles! *This is a guest post written by Marian Sparks for Raellarina. Author Bio: Marian Sparks is a freelance writer and a hobbyist enthusiast. Combining her passion for unique style with her love for everything DIY, she enjoys providing readers with ways to look great and save money. When she is not busy writing and researching new DIY projects, she enjoys running charity races. Loved this post dear, so useful for me, especially as I am planning to decorate the tree this weekend! You will like to see more fun from here.